Cynsations: Giveaway: Home for the Holidays (Mother-Daughter Book Club), Betsy-Tacy Books & More! Giveaway: Home for the Holidays (Mother-Daughter Book Club), Betsy-Tacy Books & More! in a special Betsy-Tacy canvas bag! Two additional winners will also receive a signed copies of Home for the Holidays! This holiday season, join the mother-daughter book club as they turn the page to a whole new chapter of adventures! Unfortunately, nothing goes quite as planned for any of the girls. On a Christmas cruise with their families, Megan and Becca fight over the dashing son of the ship's captain. Cassidy and her family fly back to California to visit Cassidy's sister Courtney and stay with old friends in Laguna Beach during Hanukkah. Meanwhile, they’re wrestling with a big question: which state should they call home? And back in Concord, a disastrous sledding accident means both Emma and Jess have to completely change their winter vacation plans. Note: in this story, the club is reading the Betsy-Tacy books! 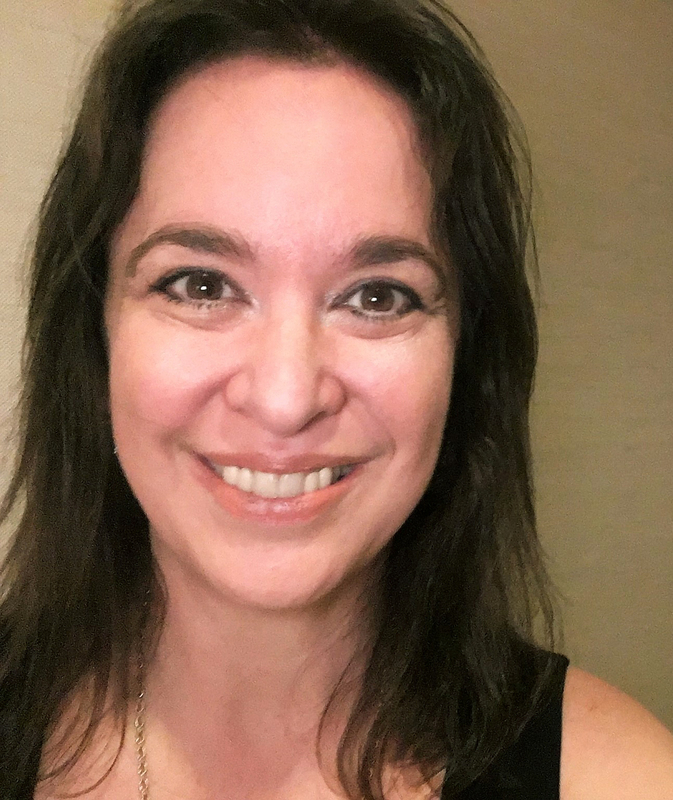 To enter, comment on this post and include an email address (formatted like: cynthia at cynthialeitichsmith dot com) or a link to an email address. Or email Cynthia directly with "Mother-Daughter Book Club" in the subject line. Deadline: midnight CST Dec. 14. Give the gift of children's-YA literature to the young readers in your life! Do you like holiday picture books? You can also enter to win one of two copies of Jingle Bells: How the Holiday Classic Came to Be by John Harris, illustrated by Adam Gustavson (Peachtree, 2011). Click this link for details! I am just finishing DEAR PEN PAL and I love it. I can't wait to get to HOME FOR THE HOLIDAYS! I've loved the Betsy-Tacy series for years and years and now have found a new series to enjoy just as much - Heather Vogel Frederick's Mother-Daughter Book Club. I highly recommend both series to everyone ages 5 to infinity. I want this book for christmas!! Is there anything better in the world than a happy wonderful book? And these are all perfect for little, tweeners, teens, and grown girls as well. I just love the Betsy-Tacy books! I absolutely love the Mother daughter book club books!!! I have all of them, except for this one, Home For The Holidays!!! Ooh, lovely! I've been meaning to read the Betsy-Tacy books for ages now! Best books ever! Nuff said! I love the Betsy-Tacy books! This is so exciting. I love Betsy-Tacy! Would love to win! Thanks for the chance! I read the Betsy-Tacy books years ago. I love these books. I hope I can win. Thanks for the chance. I LOVE the Mother-Daughter Book Club! It has inspired me and my students to read more classics! I'd love a chance to win. i am reading pies and prejudiced and im just addicted to this series. i really want this book for christmas. please keep writing these books so we can keep reading them. Woo-hoo!!! I LOVE Maud Hart Lovelace and don't have all the books yet!! I think lovers of the classic Betsy-Tacy books will like the Mother-Daughter Book Club books too. And vice versa! This is such an amazing opportunity! I homeschool my 12 year old daughter and although she reads on a high school level, I have SUCH a difficult time finding well-written books with age-appropriate topics. I am thrilled to have discovered the Mother-Daughter books this evening and just ordered Book #1 for my daughter. 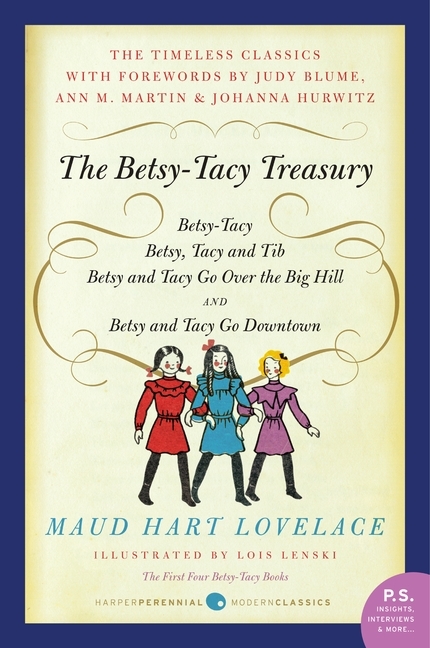 The Betsy-Tacy books are on our list of books to read as well. My daughter would be beside herself if she were to receive this giveaway! Thank you so much for the chance! Ohmygosh, what a wonderful giveaway! Please enter me in the drawing!! Thank you so much for this wonderful offer! I loved Home for the Holidays - it really inspired me to pick up the relevant Betsy-Tacy high school books again and enjoy them anew. It would be wonderful to have my very own copy of HFTH and to pass the Treasury on to my daughter for her very own. 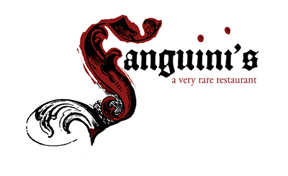 An absolutely awesome offering! Betsy-Tacy and Mother-Daughter Book Club together--a combo not to be beat. Thank you! I love the Mother Daughter Book Club series! I would love to have these books! Amazing giveaway! I really love all these books! It's so easy to relate to these girls! I'm almost done with Pies and Prejudice and can't wait for Home for the Holidays!! I Nina at nfninatheballerina6@gmail.com would like to enter!!!!! I am so excited for this giveaway! I would absolutely LOVE to win these holiday treats! My favorite books are definitely the MDBC series, and I am so excited about Home for the Holidays. I'm in a mother-daughter book club myself, so I can really relate to Megan, Becca, Jess, Emma, and Cassidy. I'm so excited! What a heavenly giveaway! 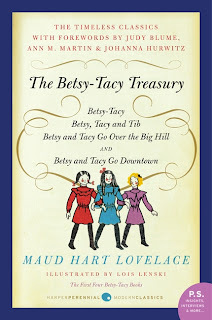 I've loved Maud Hart Lovelace since I was 10 years old & found her books at a library in Farmers Branch,TX. I love the MDBC series! And I would love to win the give away copy and read the Betsy-Tacy series too! Wow, this is so cool! I've been wanting to read the Betsy-Tacy series for so long and now here's my chance! I would love to read the "Betsy Tacy" books! 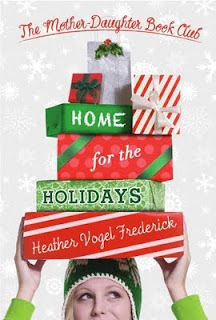 I had never heard of the series before I read "Home for the Holidays". Unfortunately, I can't get them at my local libraries as they do not have the books. Next time I visit I think I am going to put in a request though. I would really enjoy the betsy tacy books for christmas. thank you. The Mother-Daughter Book Club series sounds wonderful! Plus, I already love Betsy Tacy. I would be absolutely thrilled to win this giveaway, but will be checking out the book club series regardless. Holiday stories, sigh. I really like holiday stories, it's probably because I really like holidays, especially Christmas. I love the MOther Daughter Book club book they are my favorites of all time!!!!!!!! Oooo! I'd like to enter please! What a great giveaway! I have just added the entire M-DBC series to my middle school library and I love these books! And, the Betsy-Tacy series is one of my all-time favorites. Perfect giveaway!!! A holiday book and mother/daughter book. Great combo and great giveaway! Love these books! When's the nexy one coming out? I want to win these books sooooo bad! I'm not familiar with either of these series of books, so reading about them from your posts interests me. The Mother Daughter Book Club sounds especially good. I have a new blog called Grammie Bee's Book Buzz for small children to tweens, so this would probably be good to review for that tween age group. Thanks for the review and notes on them. The Mother-Daughter Book Club rocks! Thanks for the opportunity. LOVED!!!!! the fifth book! So good! I love the books!! my favorite series!! cant stop reading them till the end. "The mother Daughter book Club, home for the holidays is so moving!! my class is playing secret santa and had to make a wish list, this book was my first choice!! I also absolutely love the Betsy-Tacy books!! My daughter would be thrilled, as she has been eyeing the Home for the Holidays book and a very kind author sent her complimentary copies of some other Betsy Tacy books last year! So excited about this giveaway! I have a copy of Home for the Holidays on order, and the Betsy-Tacy book would be perfect for my book club. Thanks for the opportunity. My students love this series. What a remarkable response! This giveaway is now closed to entries. The winners will be posted this Friday or next at Cynsations.